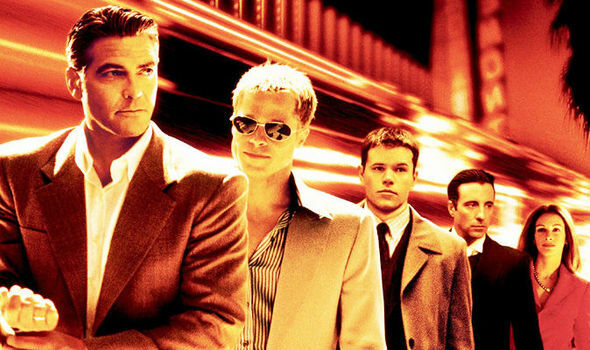 Lots of people who gamble in online or offline casinos are great fans of movies that are more or less connected with gambling houses, for instance, “Ocean’s 11” or any of the “Ocean’s” franchise, etc. When playing card games or slot machines, players often imagine how they would hit the jackpot exactly like actors in films do. So, if you wish to experience these feelings and emotions next time you play free slots no deposit uk then you should definitely watch the “Ocean’s Eight” that is going to be introduced to the public in a year. 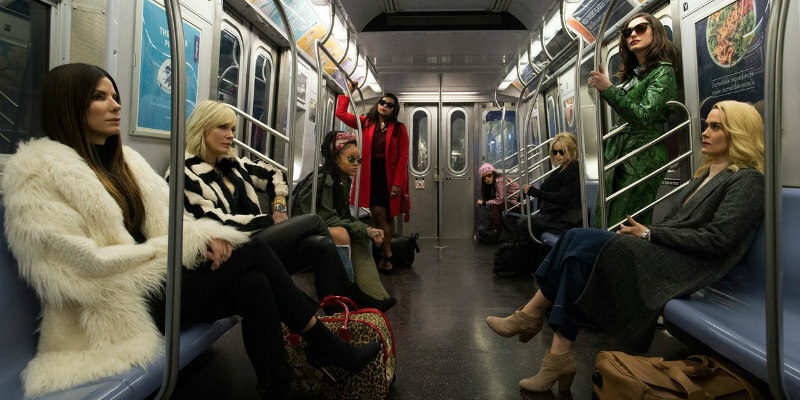 As the CNN reports- there is still not much information about the plot of the “Ocean’s Eight” but at least the cast of the movie is already known. Just less than a month ago a famous singer and a costar of the movie- Rihanna uploaded a photo in one of the social media resources, where people could clearly see the Hollywood women’s power. These women are known across the globe and have millions of fans who are waiting in anticipation for the release. Sandra Bullock, Rihanna, Cate Blanchett, Anne Hathaway and many others are just a few of the 7 main cast thieves sitting in a subway. They all look stunning, stylish and gorgeous in their looks. For instance, Sandra Bullock is wearing an awesome white fur coat with black trousers and high-heeled shoes. Opposite her is a great actress Sarah Paulson with amazing blonde hair, grey coat and fashionable boots. Rihanna is cool as always no matter what she wears. Apart from these mind-blowing actresses, people will also have an opportunity to watch Zayn Malik, Hailey Baldwin and Anna Wintour in cameos. Generally, there will be many surprises in terms of the film plot as well as cast members. It is clear that “Ocean’s Eight” idea is taken from the Ocean’s franchise, where Clooney and Brad Pitt were the leading actors and where the cast was mainly male. The shooting of the film has already started and the main heroes were even seen in New York. Nevertheless, as the process has started very recently and there are still lots of things to do- the movie will not be released to the public until summer 2018. The movie is directed by Gary Ross who managed to gather the best Hollywood actresses today. That’s why people are so excited about the release and even minor news and details of the heroes’ roles make them unbelievable happy. Apart from an awesome cast, it is also expected that the movie will include lots of thieves’ tricks, killer looks and wardrobe and soundtracks that will make the movie remembered for a long-long time. All the features and details of the forthcoming film sound so thrilling that there is no strength to wait any longer. But we don’t have a choice and sadly enough, the whole year and a half should pass before watching it in a cinema.